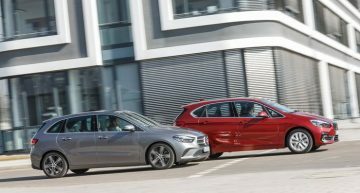 The Mercedes-Benz A-Class family continues to grow. 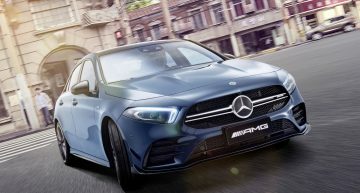 The new A-Class Sedan is the newborn of the family, will be presented at Paris Motor Show at the begining of October and it will hit the showrooms by the end of 2018. 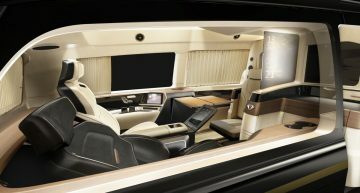 Mercedes already presented, in Beijing, the L model, made in China for China. 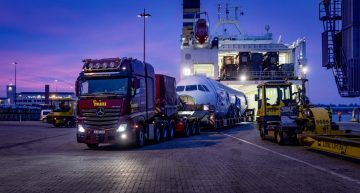 The new A-Class Sedan will roll off the assembly lines of the Aguascalientes plant in Mexico and of the Rastatt production center in Germany. 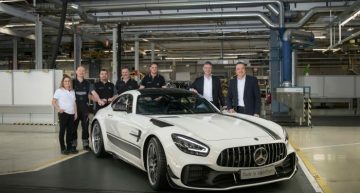 Mercedes is playing the company’s aces with the new A-Class generation, in the company’s attempt to rejuvenate the brand. The CLA was the first member of the premium carmaker compact family to cross the Atlantic and conquest the American soil. 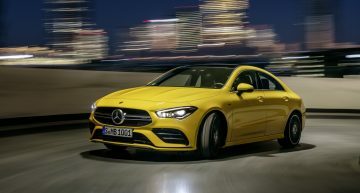 In 2017, almost one in two customers purchasing a Mercedes compact model in the U.S. had previously driven a car of the rival brands and over 50% of the new CLA owners were making their first three-pointed star purchase. 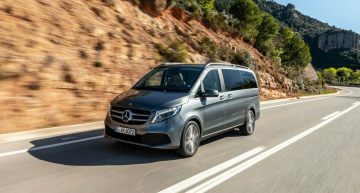 More than 6 million units of the compact family were sold along the years, including the A-Class, the B-Class, the CLA, CLAShooting Brake and the GLA. The A-Class Sedan is the sixth family member, a presence that makes sense in the evolution of the company’s compact class. 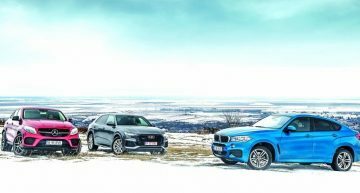 And the new compact family will grow with the seventh member, a 7-seat compact SUV, which will play the role of a 7-seat B-Class, as we previously indicated. Developed in Sindelfingen, with a wheelbase of 2,729 mm, the new A-Class Sedan features the dynamic proportions of a compact car, also confirmed by the short overhangs. 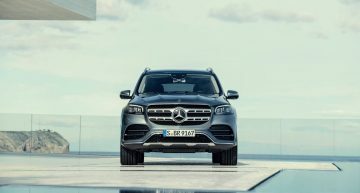 The car takes over the values of its class, focusing on highly-efficient engines, top-level safety and features borrowed from the S-Class. 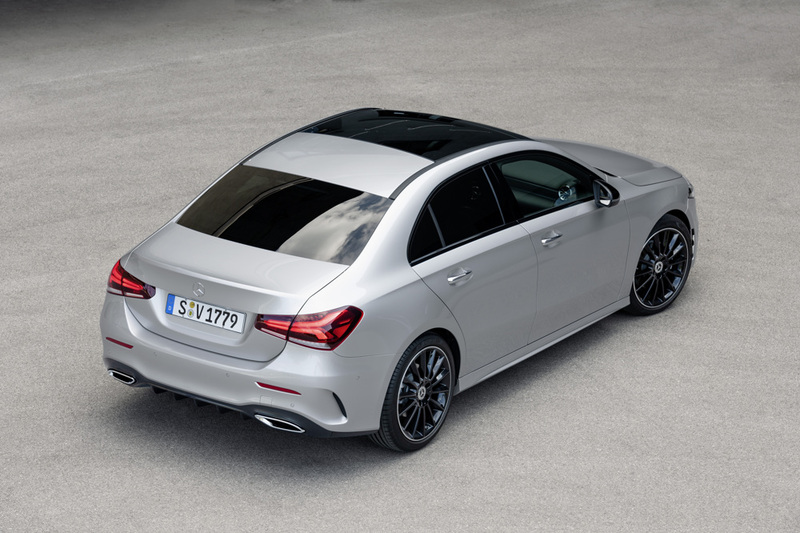 The new A boasts the lowest aerodynamic drag in the world, of only 0.22, a record previously held by the CLA 4-door coupe. 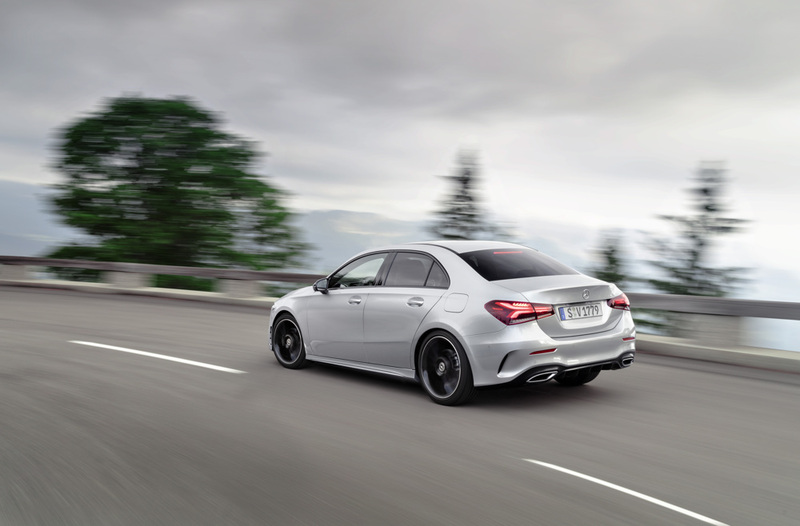 The Mercedes-Benz A-Class Sedan features simple, pure, precise lines, that emphasizes its dynamic nature. 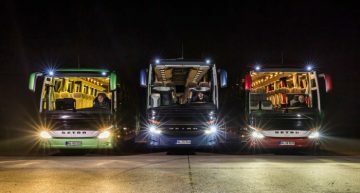 The Multibeam LED headlamps with 18 individual LEDs (optional) and element, but also the single-louver diamond radiator grille with chrome pins (optional) and the centrally positioned star logo highlight its personality. The LED High Performance headlamps are also available. 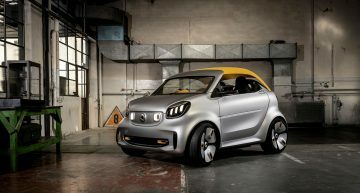 The A is standardly fit with halogen headlamps and LED daytime running lamps. 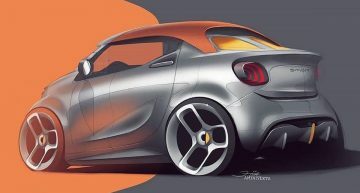 The sedan gets wheels with sizes ranging from 16 to 19 inches and prominent wheel arches for an athletic stance. From the side, the A-Class Sedan looks solid, yet elegant, while from the rear, the car seems wide and close to the ground. 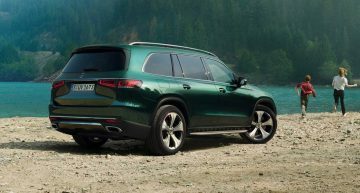 Depending on the equipment line selected, the rear bumper is available with a black diffuser or with chrome trim strip and chrome tailpipe tips. Just like inside the hatchback, the interior of the A-Class Sedan redefines innovation in the compact class. The unique structure is shaped so that it emphasizes space and well-being, but also seamless continuity. 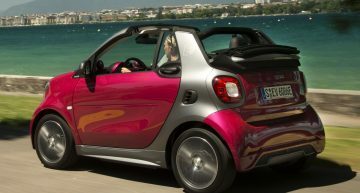 The 64-color ambient lighting, five times more than before, add up to the effect of the design. 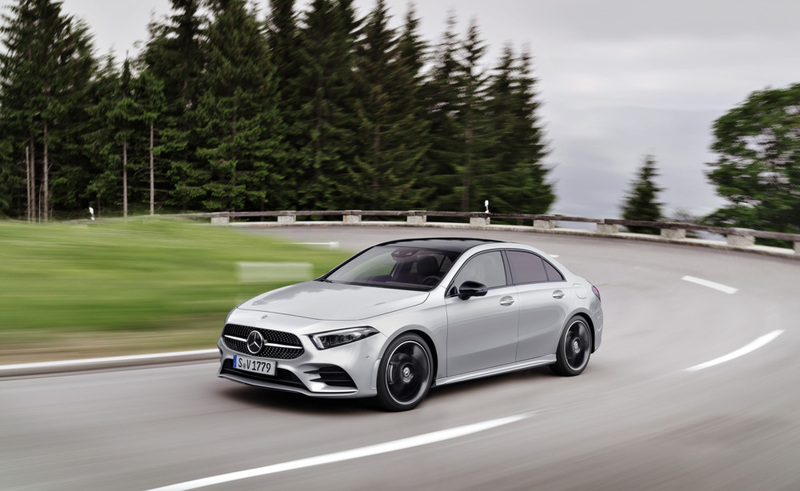 Originally installed in the A-Class hatchback, the MBUX (Mercedes-Benz User Experience system) is based on artificial intelligence that allows it to constantly learn and adapt, thus generating an emotional connection between the driver and the car. 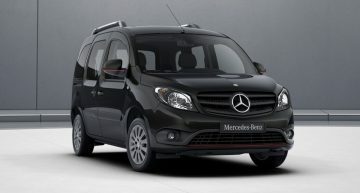 The system is capable of recognizing natural speech inputs, a function that is engaged with the simple “Hey Mercedes”. 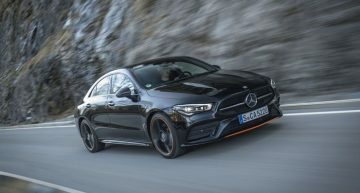 The A-Class Sedan measures 4,549 mm in length, 1,796 mm in width and 1,446 mm in height and features a wheelbase of 2,729 mm. 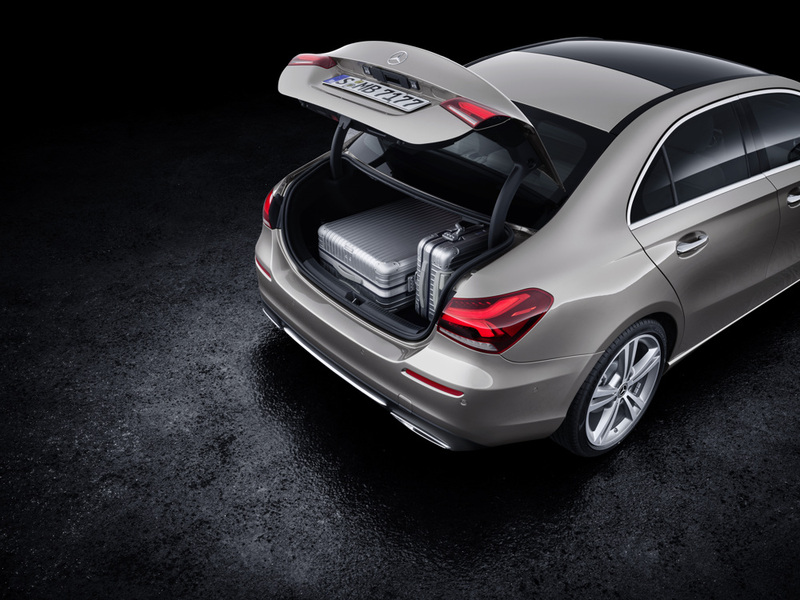 The occupants benefit from the advantages of a 420-liter boot, which has a very large opening with a width of 950 mm. 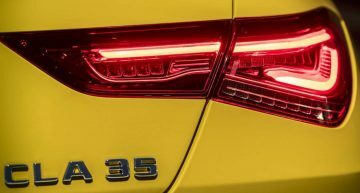 The main competitor of the new A-Class Sedan will be the Audi A3 Sedan which has the same width, is almost 10 cm shorter and has 3 cm less in height. The A3 Sedan offers almost the same boot volume, at 425 liters. 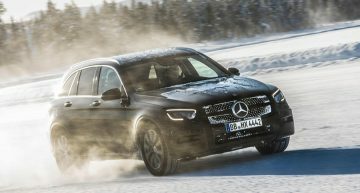 A 180 d with 116 horsepower and 260 Nm of torque, with the same 7-speed dual 7G-DCT automatic transmission.Other engines will be available at a later stage. 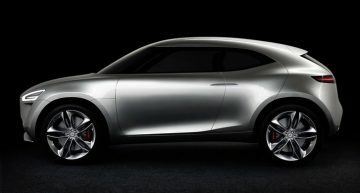 Mercedes does not announce yet AMG versions to compete with Audi S3/RS3 Sedan but sporty versions are very probably. The A-Class Sedan starts with an extensive standard equipment, that includes the MBUX (Mercedes-Benz User Experience) infotainment system with touch control and the company’s latest assistance systems, such as the Active Brake Assist and Active Lane Keeping Assist. 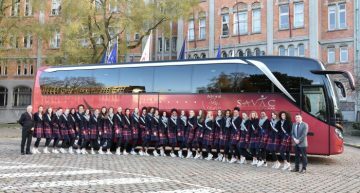 Additionally the car gets the Style, Progressive and AMG Line equipment packages, plus the Night Package. The future A-Class sedan owner can order the KEYLESS-GO Convenience Package that enables automatic opening of the boot lid when the driver kicks under the rear bumper. 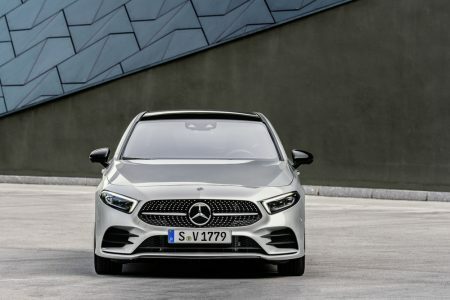 The sedan, just like the hatchback comes with intelligent safety and assitance systems borrowed straight from the S-Class. 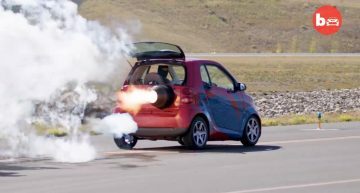 Based on cameras, sensors and radars, the car is capable of „seeing” up to 500 meters at the front. 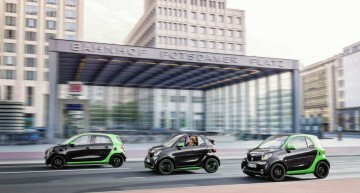 The Active Distance Assist DISTRONIC, part of the Driving Assistance Package, can provide the driver with route-based assistance, adjusting speed when approaching bends, roundabouts or junctions. 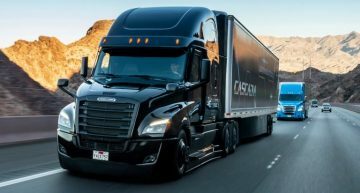 The Active Emergency Stop Assist, Active Lane Change Assist and Active Brake Assist are also onboard, while the PRE-SAFE PLUS is able to recognize an imminent rear-end collision and to mitigate its effects, thus reducing injury risk for the occupants. 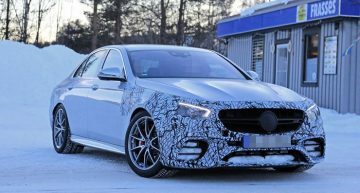 The future A-Class Sedan owner can select the suspension type. The A is standardly equipped with a front axle McPherson suspension. 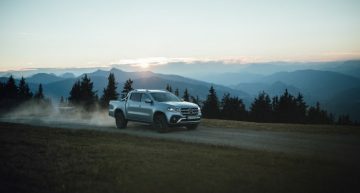 The more potent variants as well as the models equipped with the 4MATIC all-wheel drive system get the complex 4-link axle rear axle. 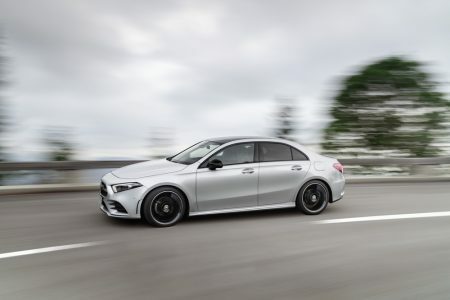 The new A-Class Sedan will be available as an Edition 1 model in the year of the market launch. The Edition 1 features copper-colored highlights both on the outside and on the inside. 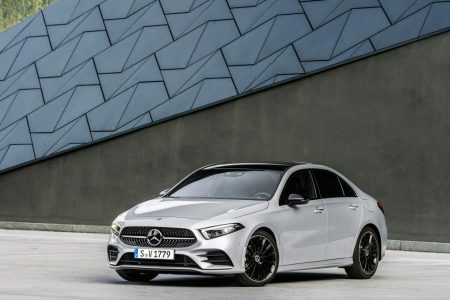 The production of the A-Class Sedan is set to begin this year in Mexico, at the Aguacalientes plant and will hit the assembly lines of the Rastatt plant in Germany, next year, where the hatchback model has been produced since this past April.